The Sri Lanka Biddhist Vihara in Canberra has been built and maintained entirely thanks to donations from the community and individuals. These donations continue to be the key source of funding for the Vihara and the multifaceted services that it provides to the community. All future enhancements to the Vihara and its premises and provision of services also depend on continued donations from the community. Therefore the importance of donations to the continued viability of the Vihara cannot be over-emphasised. 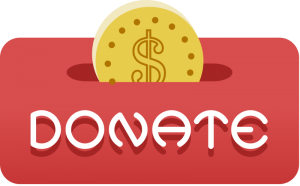 Regardless of where you are, and whether the amount you wish to donate is large or small the Vihara welcomes your donation.